Hello everyone, it’s been a while! I will be doing a third podcast by the end of the month, and I will be sure to update this post when it becomes available for download and streaming. In other news, the Off Limits book and Parenting Safe Children Conversation-Starter cards are now available on the website as a bundle – buy both and save 10%. It’s only spring but Parenting Safe Children is already making plans for the fall! If you are interested in attending or hosting a Parenting Safe Children workshop in your community in the Denver area, please contact me. If you live outside the Denver area, you can also host the Parenting Safe Children Online Workshop in your community. 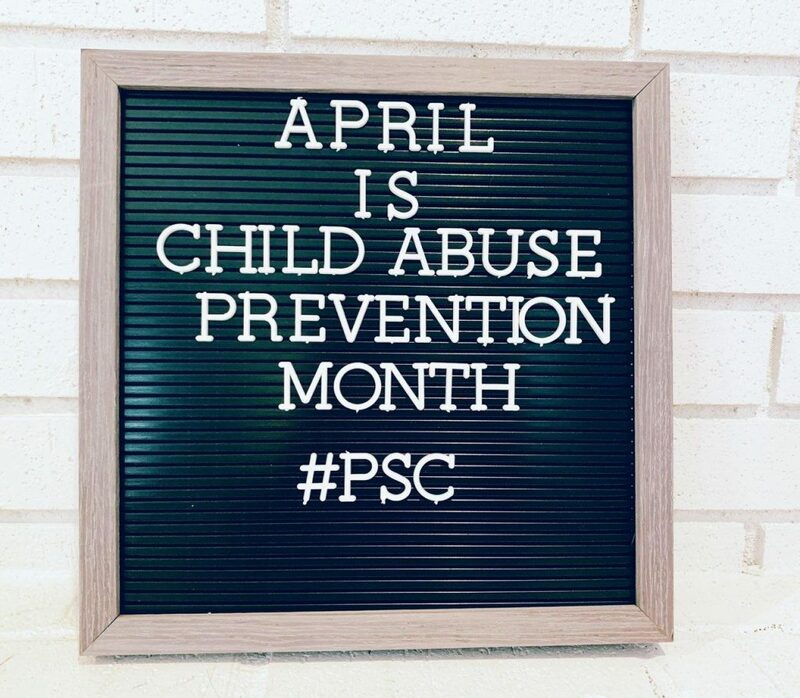 People are gathering together all over the United States and participating in the PSC Online Workshop in their schools, churches, and homes.